Are you ready to purchase a home? 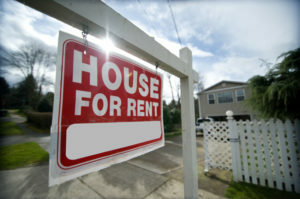 Have you been renting and now want to own? 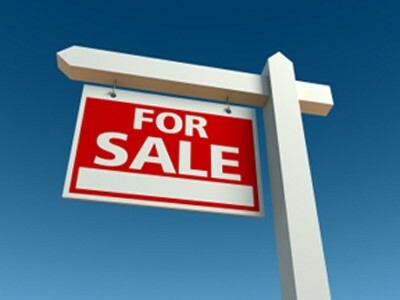 Or do you want to own a second property to be used as a rental property to give you some additional income? Whatever your situation may be, make sure you are informed of the best place to purchase your property. The rental market and sales market are constantly changing. Click View Market Report for more info on what the San Antonio Market is currently like.